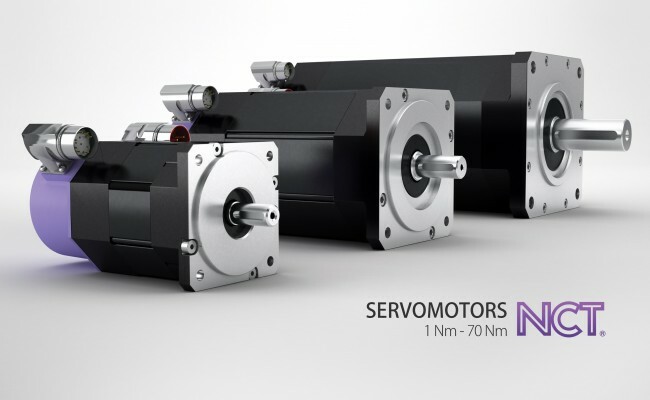 NCT asynchronous servomotors have been specifically designed for spindles of automatic machine tools. 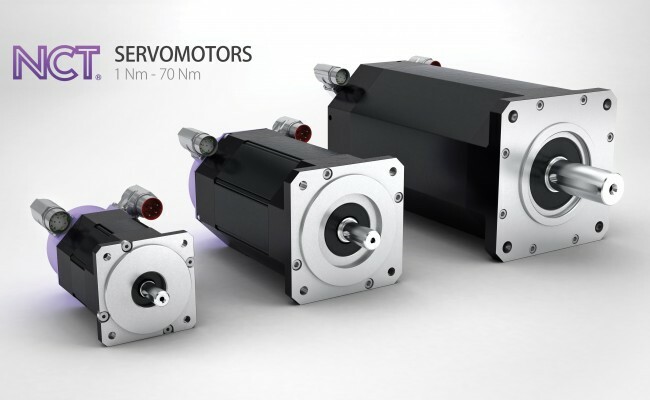 Thanks to the special configuration, these motors meet high-level dynamic requirements of modern machine tools; they are built for long life, and have a maintenance-free operation. 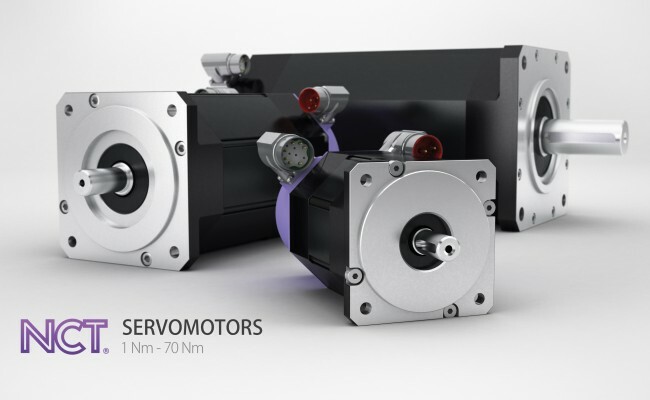 The hollow shaft of AiS spindle motors allows cooling-lubricating medium to be fed to an internally cooled tool (CTS) in case of direct drive.